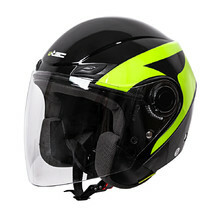 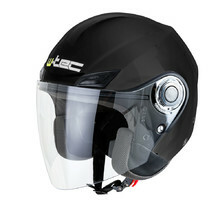 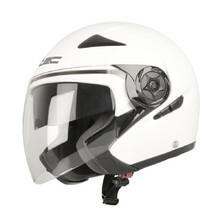 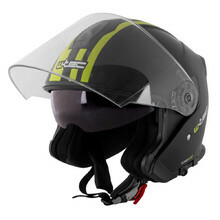 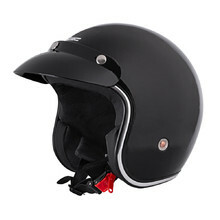 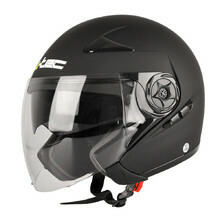 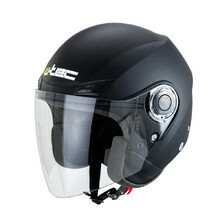 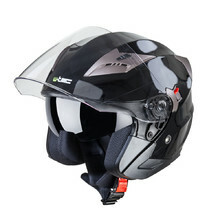 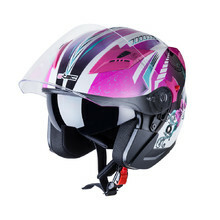 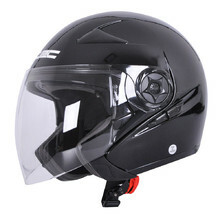 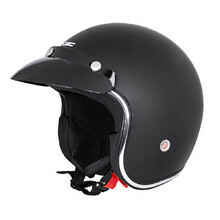 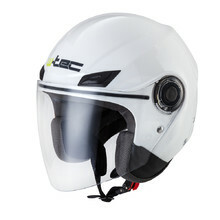 W-TEC and WORKER scooter helmets are suitable for users with slower motorcycles that usually don’t ride at high speeds. 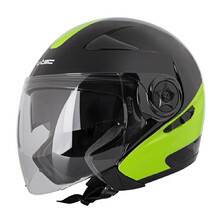 Open helmets don’t have chin guards, only adjustable shield. 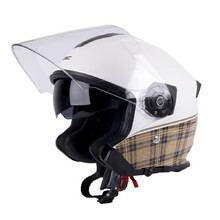 These helmets usually have comfortable lining. 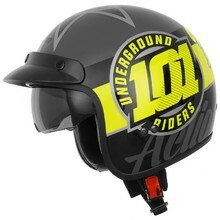 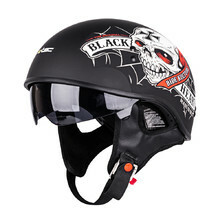 In this category, you may even find half helmets without shields that are often worn by Harley or chopper enthusiasts. 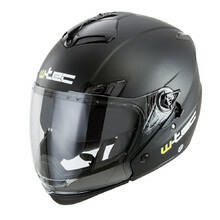 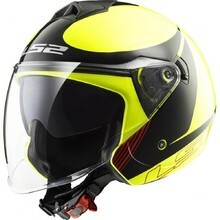 All W-TEC and WORKER scooter helmets meet the highest European homologation standards. 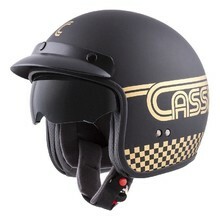 We offer also other brands, such as Cassida, Cyber, LS2, Nolan, Origine and others.